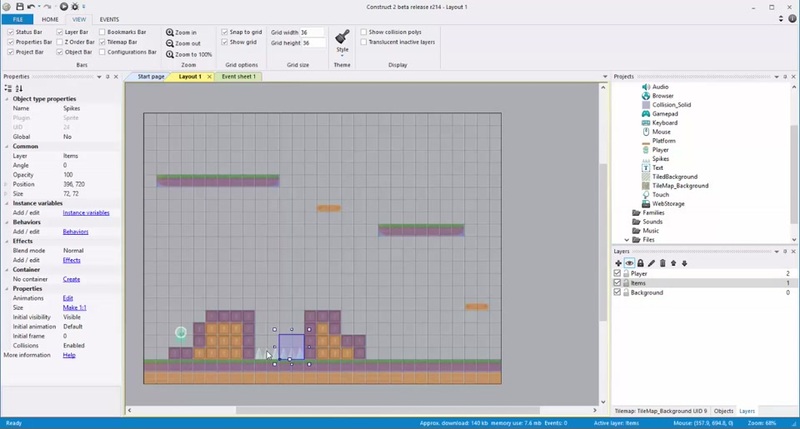 In this video, you will learn about using TileMaps to create and build out levels. 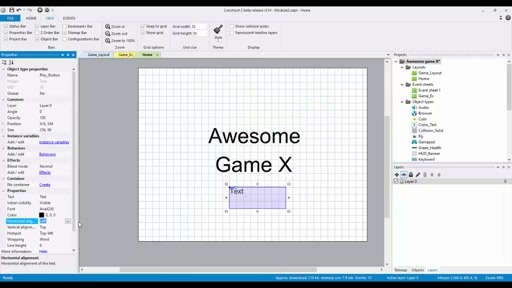 TileMaps allow you to create massive and multiple layouts very quickly. 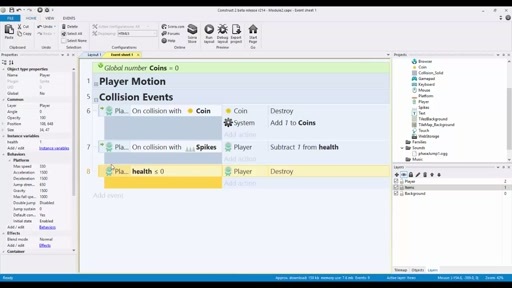 This will be the basis for building out the visual aspect of our game! 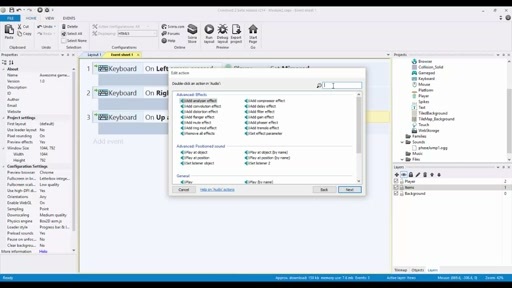 You will also take a look at using Layers which can help organize your objects and add depth to your game! Have you ever thought about creating your own mobile game, but didn't know where to get started? Do you think that only experienced developers have the ability to do so? 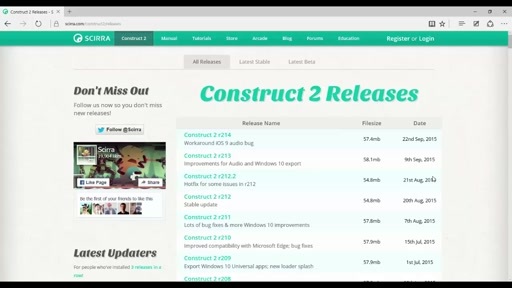 Fear not, with Construct 2, a free game making tool, you can create mobile games without writing ANY CODE! 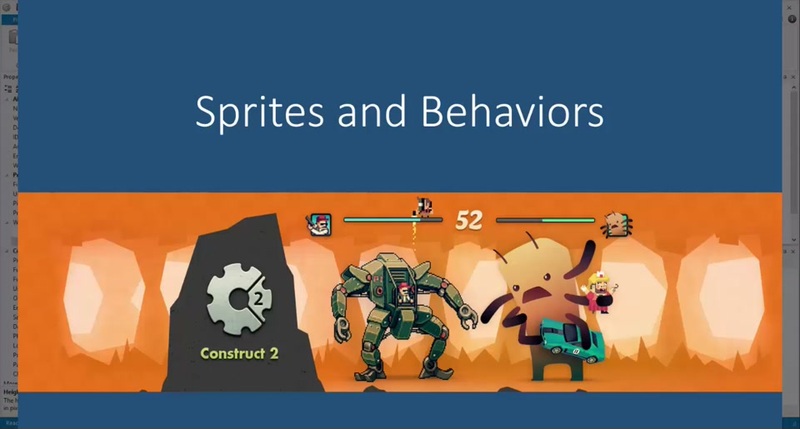 You will learn the skills to create a game which can take many different forms. 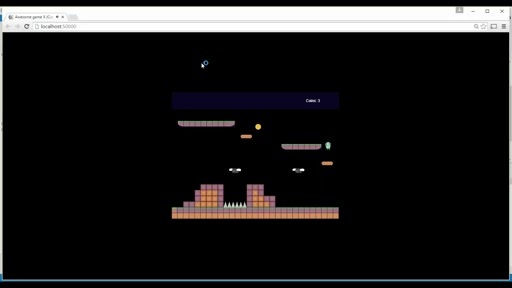 You can do a shooting game, an infinite runner, an infinite jumper, etc., store high scores, have menus and navigation screens, support touch, etc. By the end of this series, you will have created a completed 2D Mobile Game that is hosted as a website for you to share with all of your friends and family. 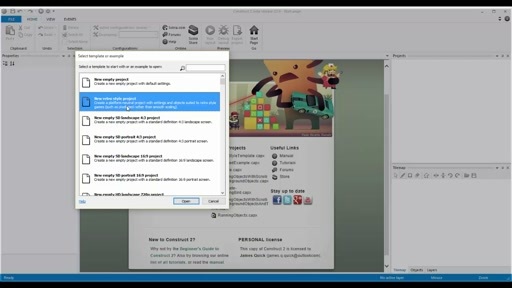 Additionally, you will create a Wordpress site to promote your game. 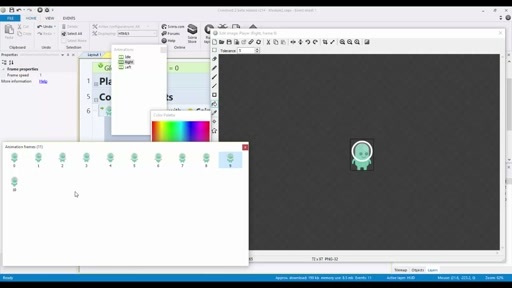 All in all, you will gain experience with 2D Game Making, the cloud by way of Windows Azure, and tips for promoting yourself and your game.